The All About Stamps website is brought to you by Warners Group Publications, the publishers of a range of digital and print magazines, including Stamp Collector (previously known as Stamp & Coin Mart) and Coin Collector. 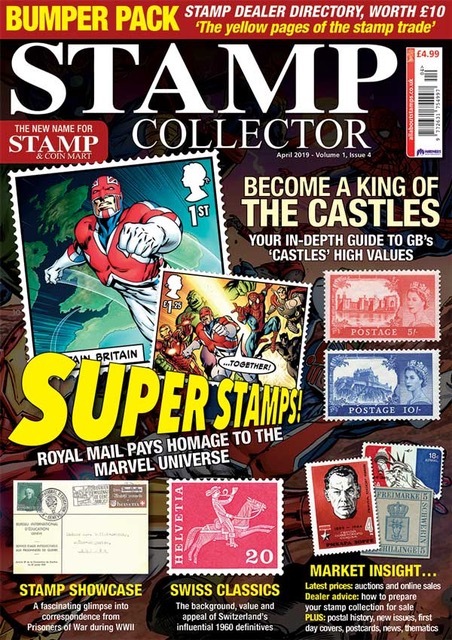 Stamp Collector magazine is published every month (discover more about the magazine here) and available in digital or print editions. 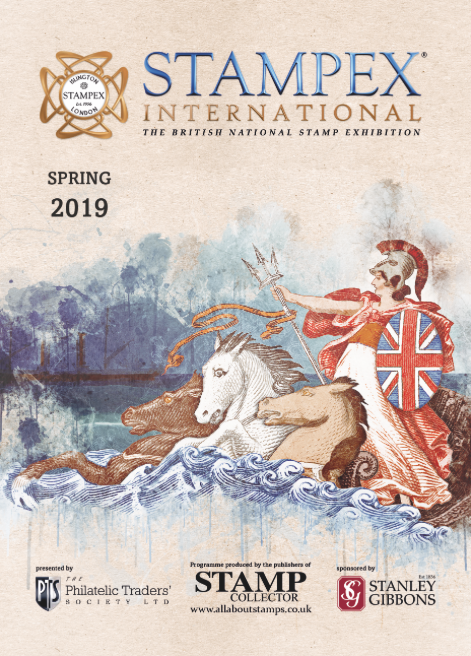 We're also proud to work with the Philatelic Traders Society (PTS) and publish the official Stampex International show guide and the annual PTS Directory, which details hundreds of trusted stamp and postal history dealers. 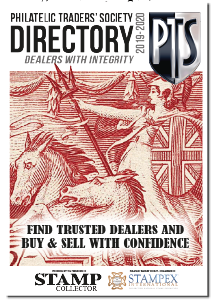 You can also find details of dealers in the dedicated 'Find a Dealer' online directory. The All About Stamps website is split into a range of special sections dedicated to different aspects of our hobby, as detailed below. Want to keep up to date with the latest stamp guides, dealer details, interviews and competitions? Sign up for the FREE All About Stamps eNewsletter and receive regular email updates. Plus, news, events, blogs and much more. All About Stamps is fast becoming the number one website in the world for stamp collectors.